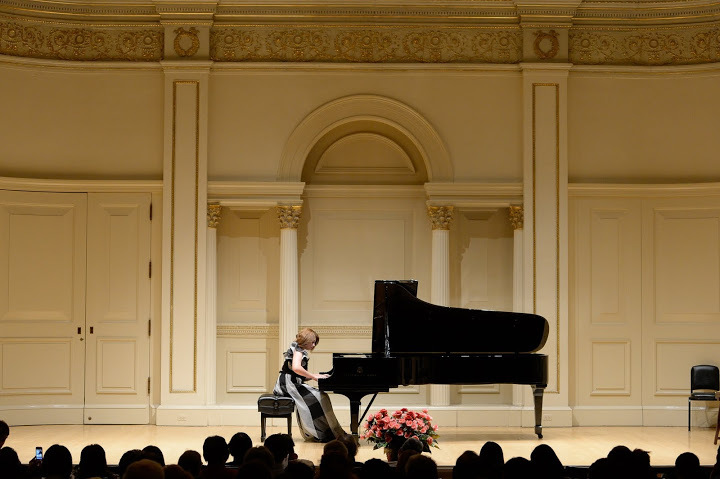 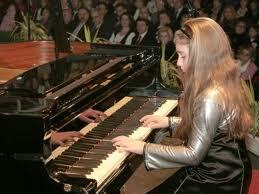 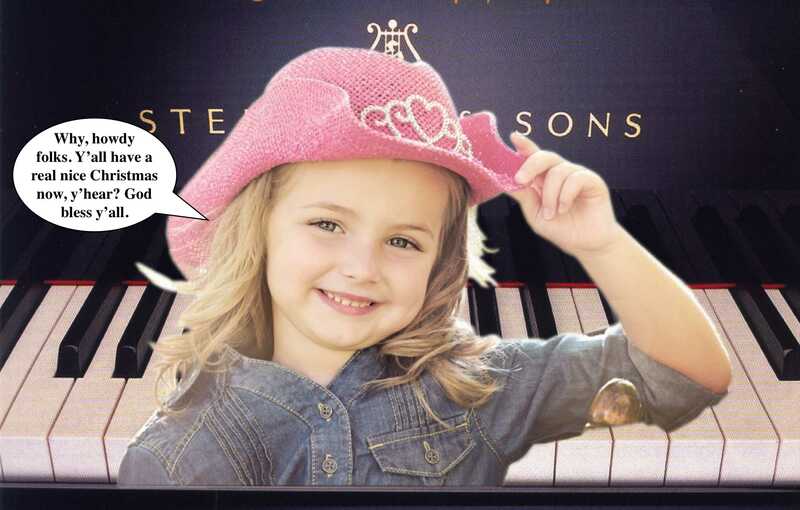 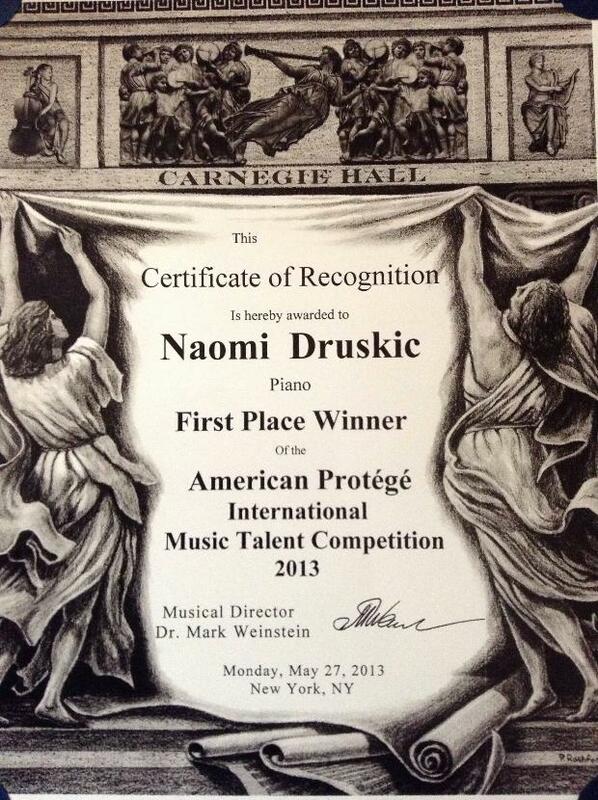 A world premier international classical piano competition. 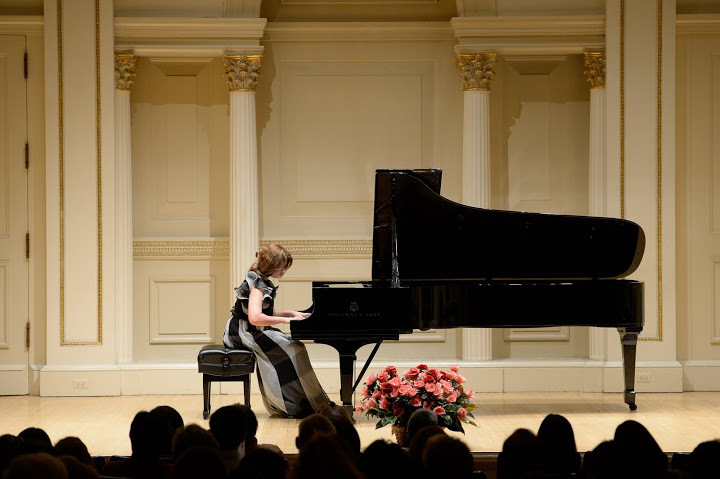 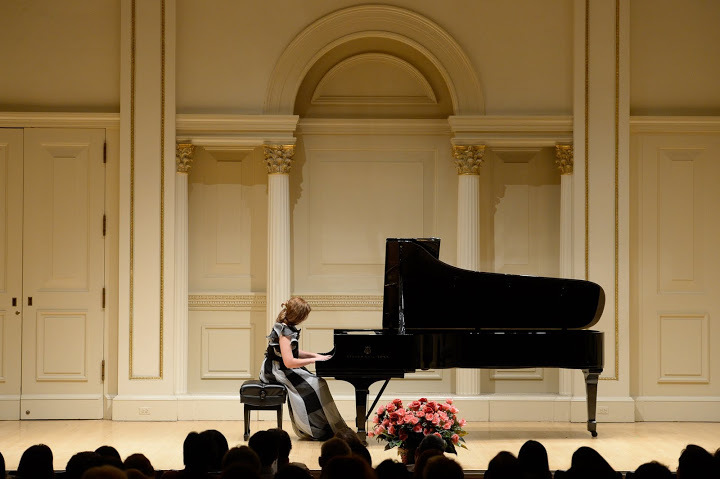 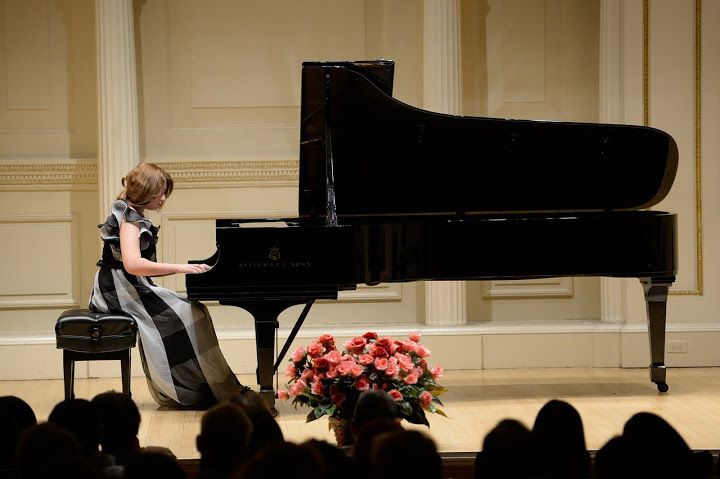 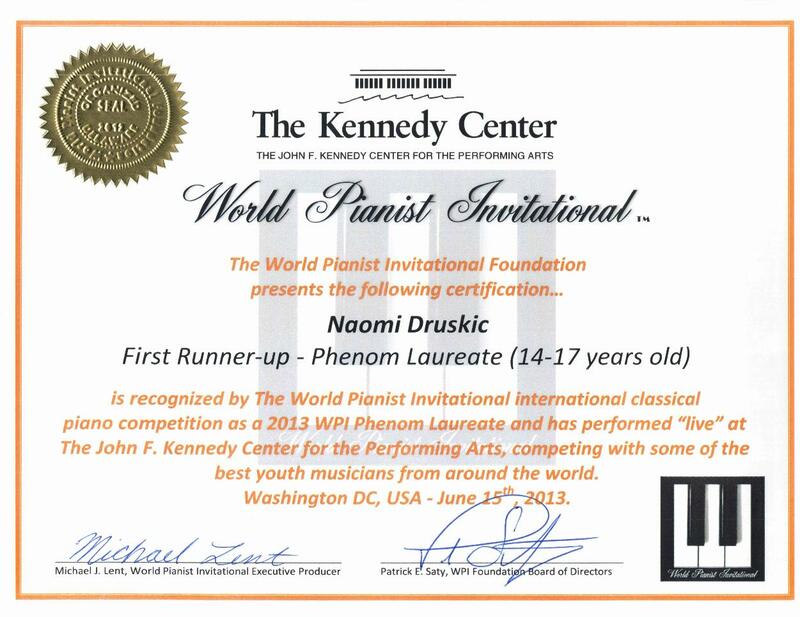 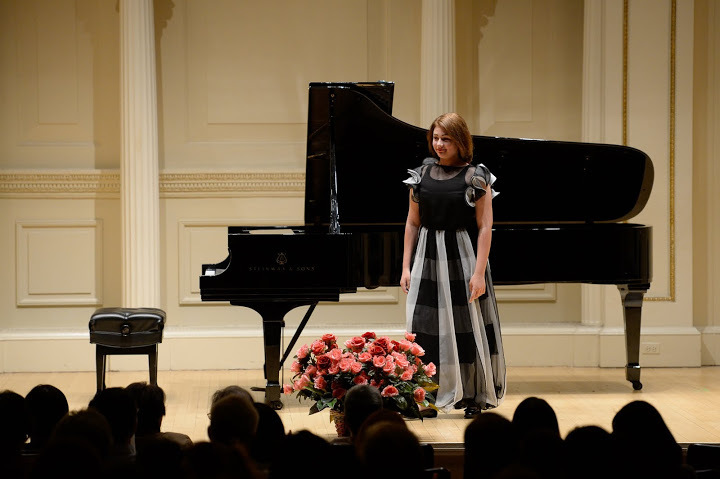 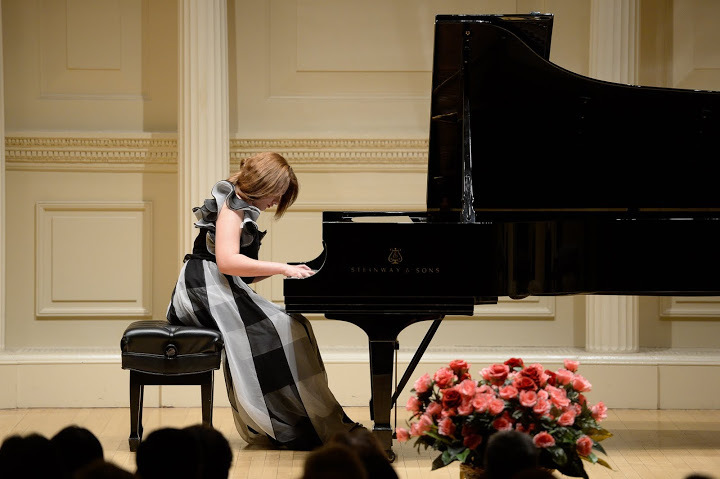 World Pianist Invitational Finalists performed live at the John F. Kennedy Center for the Performing Arts and took home more than $10,000 in cash scholarships. 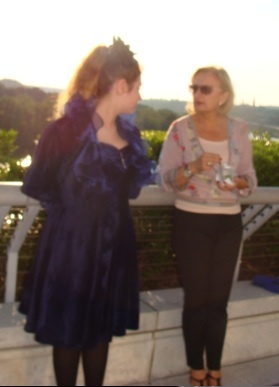 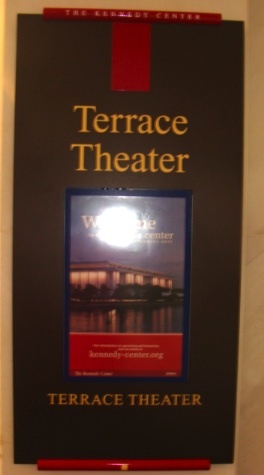 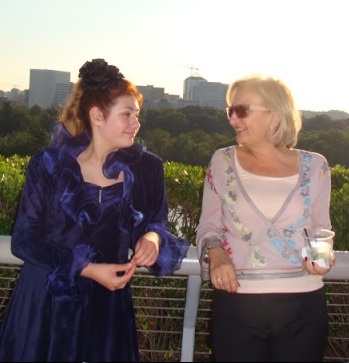 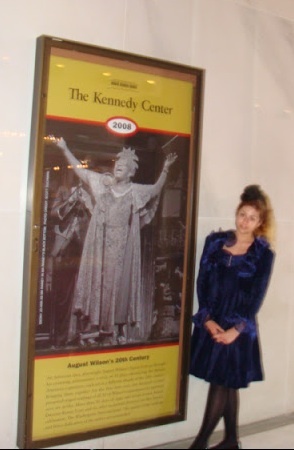 OUR 2014 COMPETITION WILL BE HELD AT THE JOHN F. KENNEDY CENTER FOR THE PERFORMING ARTS, TERRACE THEATER ON JULY 12, 2014! 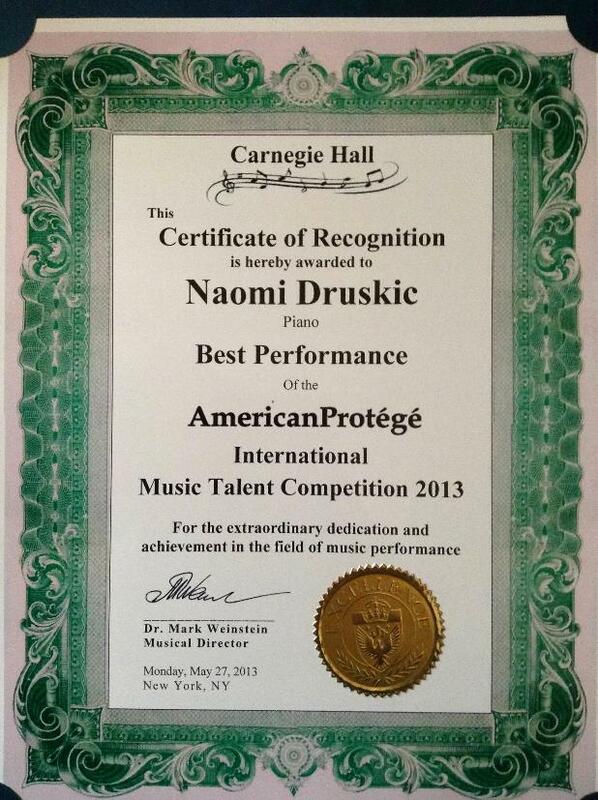 Judges and contestant application dates will be announced shortly! 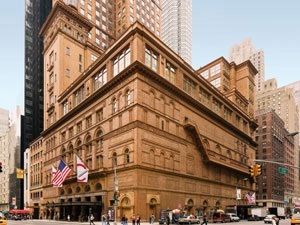 Follow us on Facebook or here for updated information.